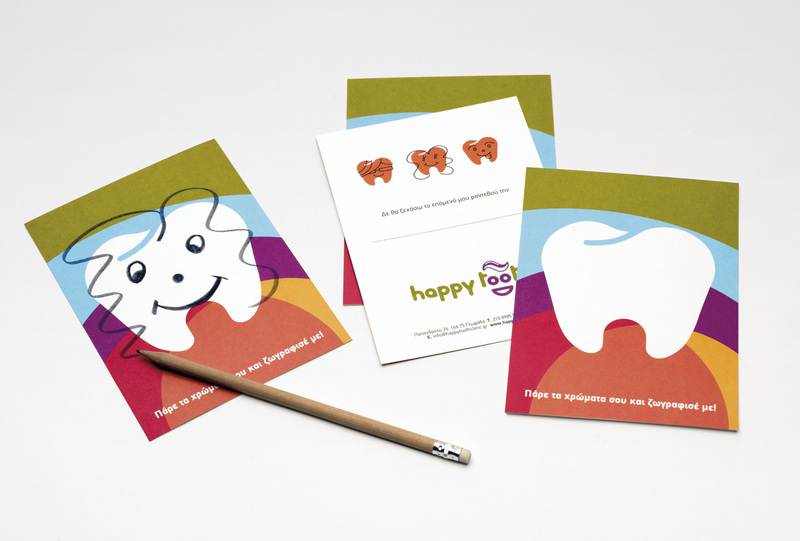 Happy Tooth is a pediatric dental practice. 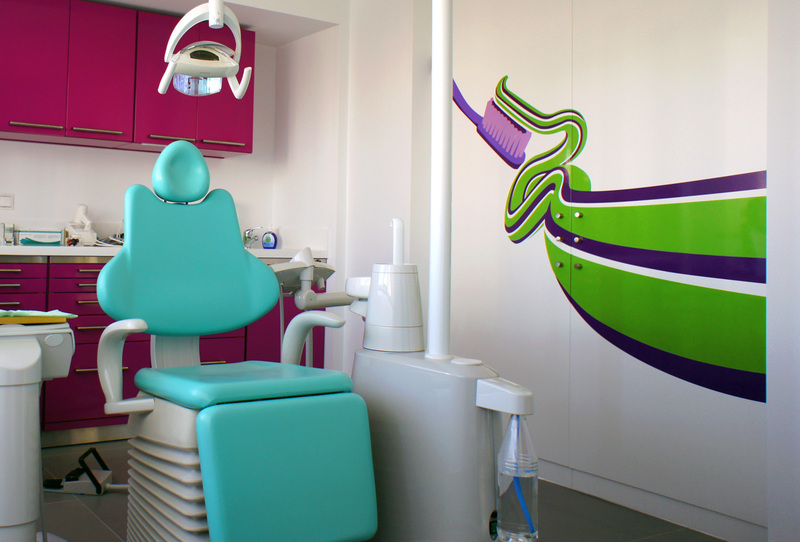 This project is primarily addressing children and the ultimate goal was to make their experience at the dentist more engaging and less painful. 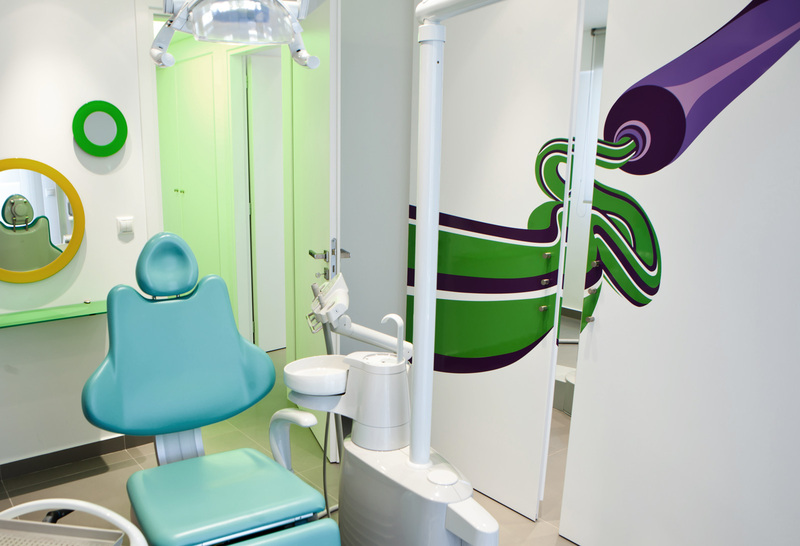 The identity had to be fresh and pleasant in order to captivate the young patients, and help them overcome any fear of the dentist. 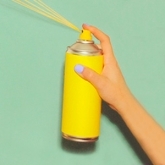 Happy faces and colorful illustrations were used to accomplish this. 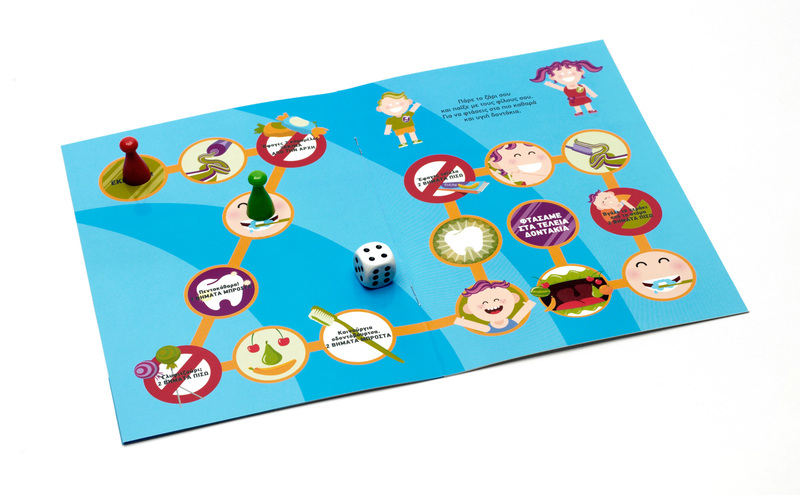 The toothpaste illustration serves as an interior decorative element and is also used as the background theme for the dentist’s brochure which includes games and other activities. 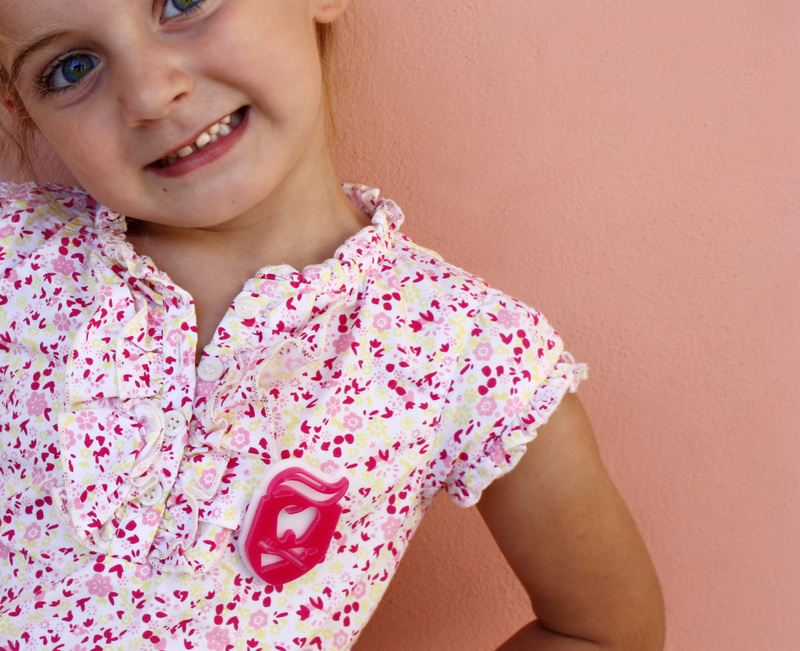 The “My Diary” card tracks appointments and at the end of each visit the children can proudly stamp their diary. 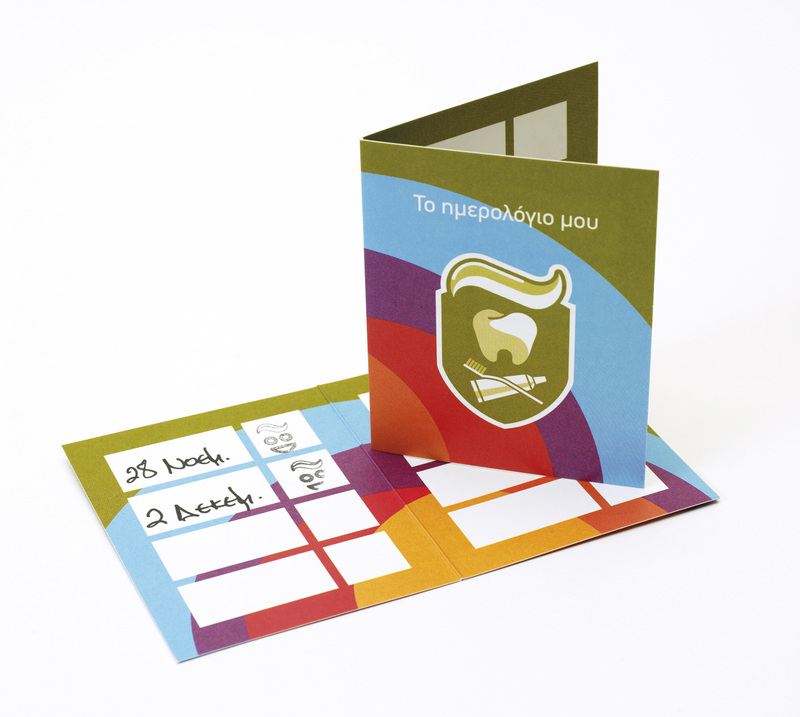 The branding was enhanced with interactive applications: a post card and a pin badge. The "Grab your crayons and color me" card is delivering Mr. Tooth’s message. 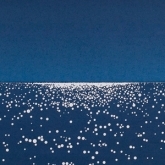 Children have fun decorating a picture of a tooth while waiting for their turn. 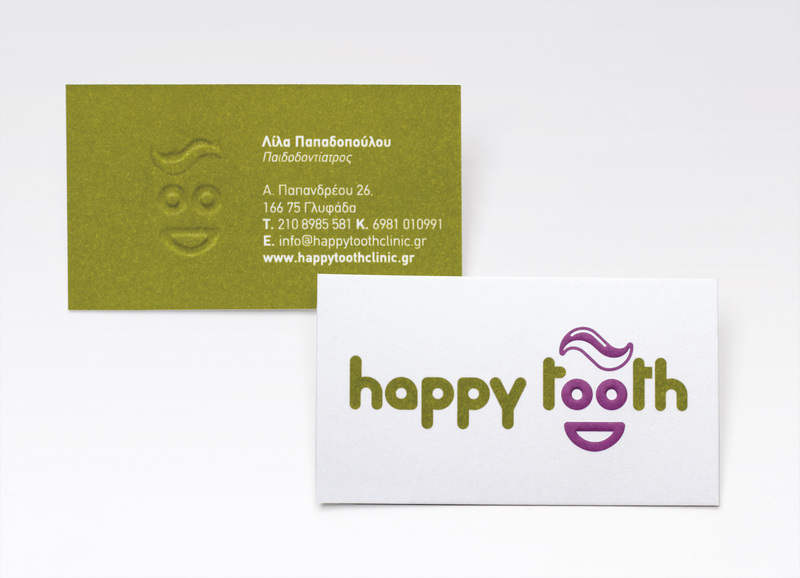 After all, a smiling tooth cannot be that scary! 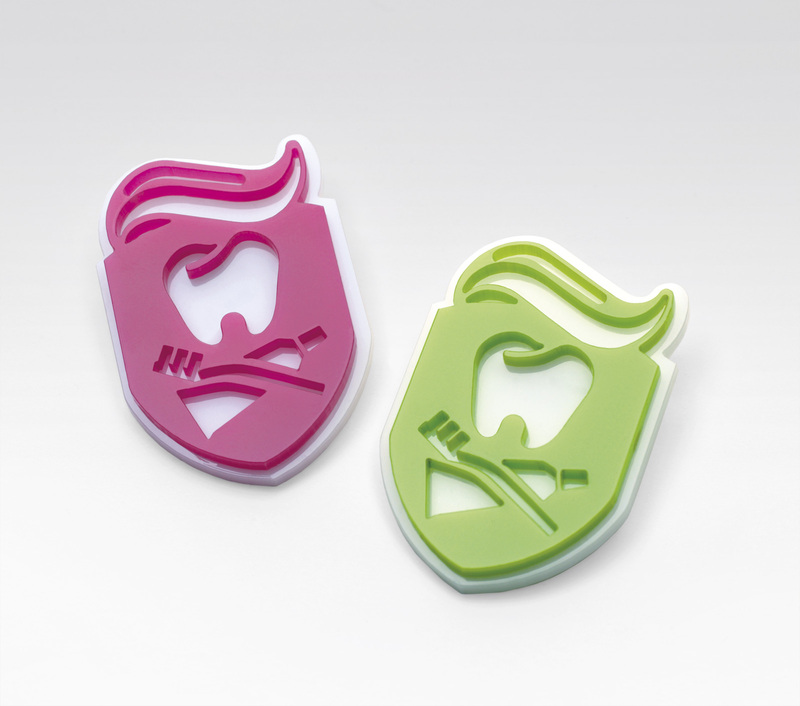 A crest pin badge is given to the children as a reward to make them a part of the Happy Tooth team. 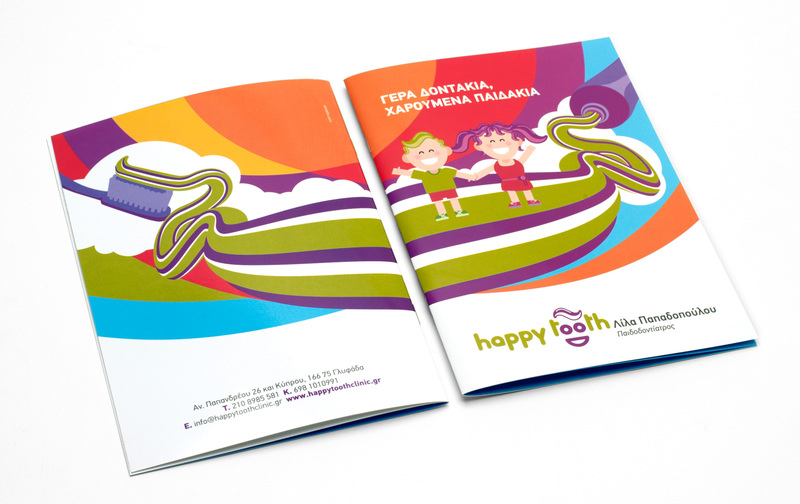 The toothpaste illustration depicts a path that the children can follow to feel comfortable and happy while in the dentist’s chair.